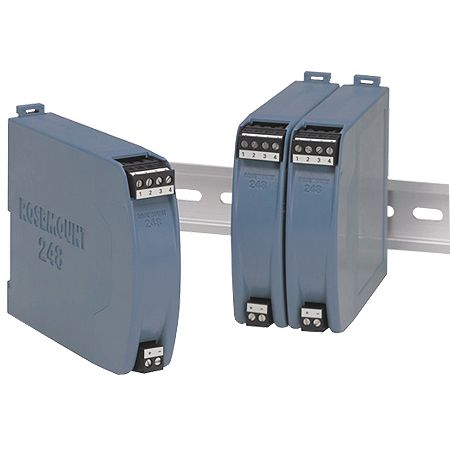 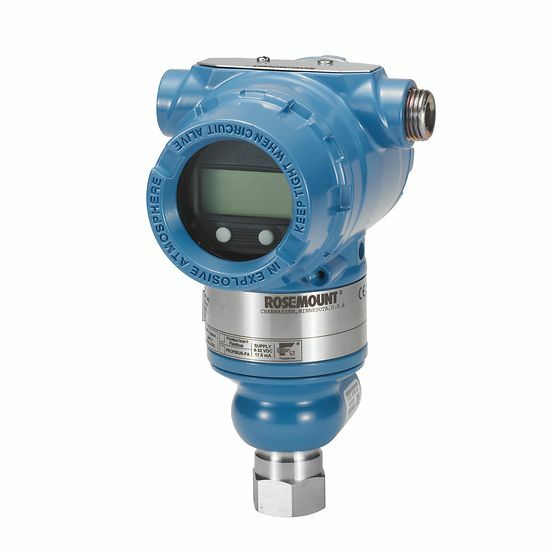 Rosemount 248H Temperature Transmitter | Haygor Instrument & Company, Inc.
Save money when compared to wiring sensors directly with the Rosemount 248H Temperature Transmitter. 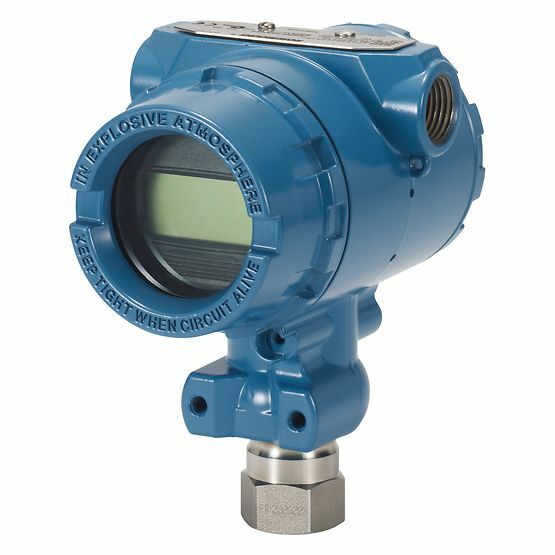 Engineered for durable and adaptable performance in process situations, the 248H delivers highly accurate temperature monitoring points. 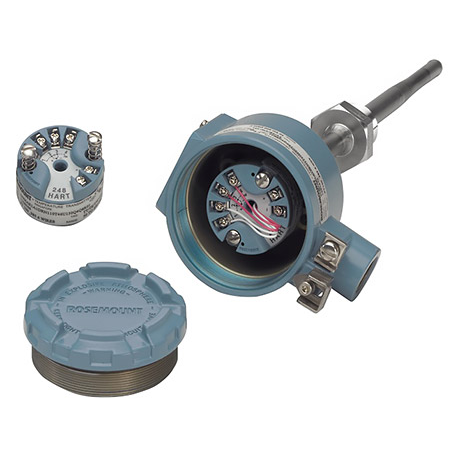 Also available by order are varied sensor options (thermocouples and RTDs), thermowells and a PC-programmable interface for simplified configuration from your PC. 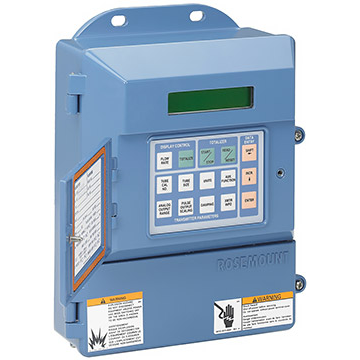 Discover the efficiencies of a Complete Point Solution from Rosemount Temperature.